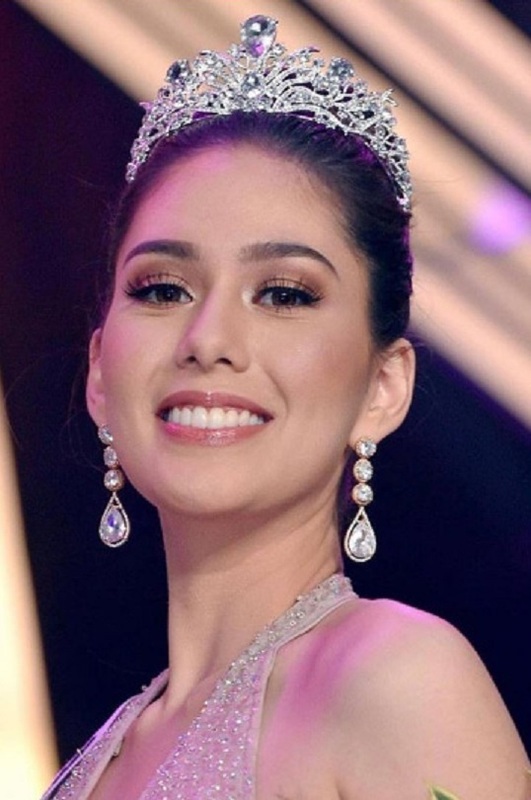 Former Lin-ay sang Negros Vickie Marie Rushton was named first runner-up following the Binibining Pilipinas 2018 pageant, which took place on Sunday at the Smart Araneta Coliseum in Quezon City. “I can’t put into words what I really feel now that the competition is over but my heart is grateful and overjoyed,” she posted on Instagram following the competition. After winning the Lin-ay title in 2009, she went on to win Mutya ng Pilipinas in 2011 and also became a housemate on the ABS-CBN reality program “Pinoy Big Brother” in 2014.